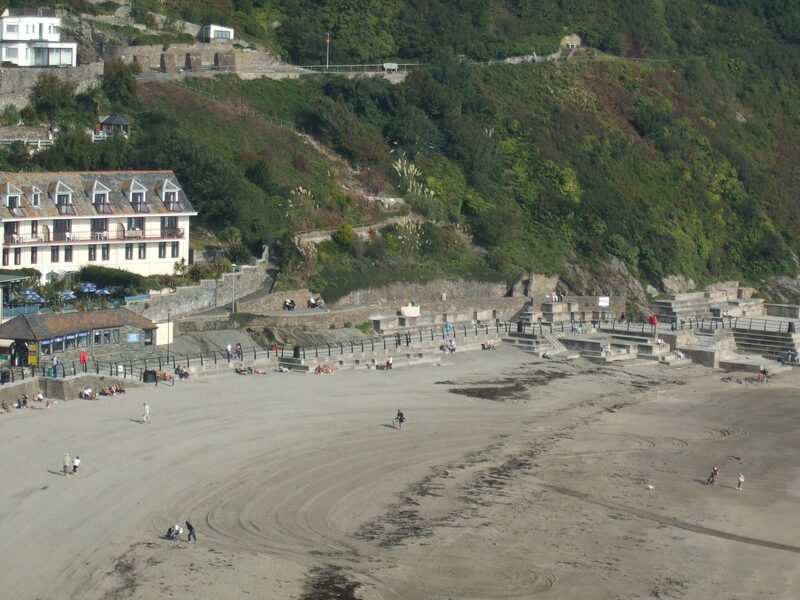 Looe has had a rowing club since the early 1950s and in 2009 the club saw the opening of their new award winning Esmée Couch Boathouse on East Looe seafront. 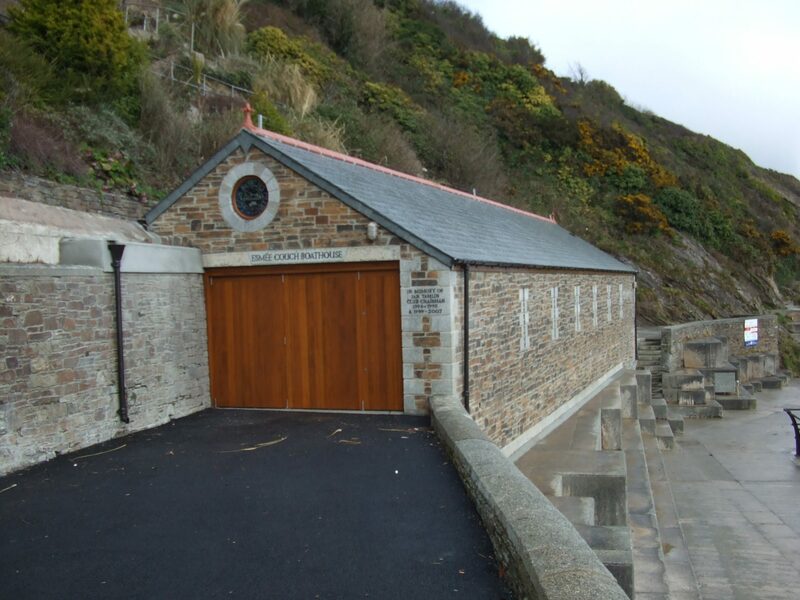 The new boathouse is situated right on the sea front above the sea defences and provides ideal access to the open waters for the craft which previously had to be launched over 1 km upstream from the harbour entrance. 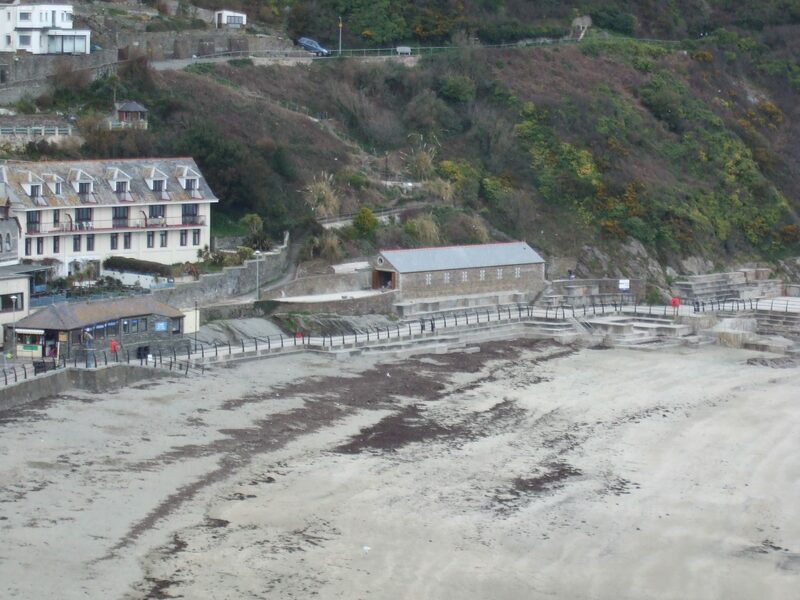 James Lockyer Associates worked with the client’s architects to provide structural advice and design services to construct the boathouse between existing retaining walls and sea defences. This involved investigations into the construction of the existing structures and their stability prior to assessment of the structural proposals for the building itself.